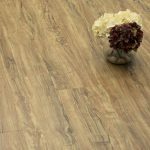 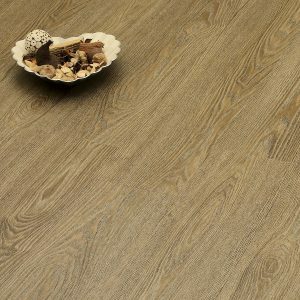 Estilo Luxury Vinyl Tile Oak Effects is click system vinyl tile which is extremely durable and hardwearing. Scratch & Scuff resistant with a 0.55mm wear layer it helps protect your floor against everyday traffic of a busy family. 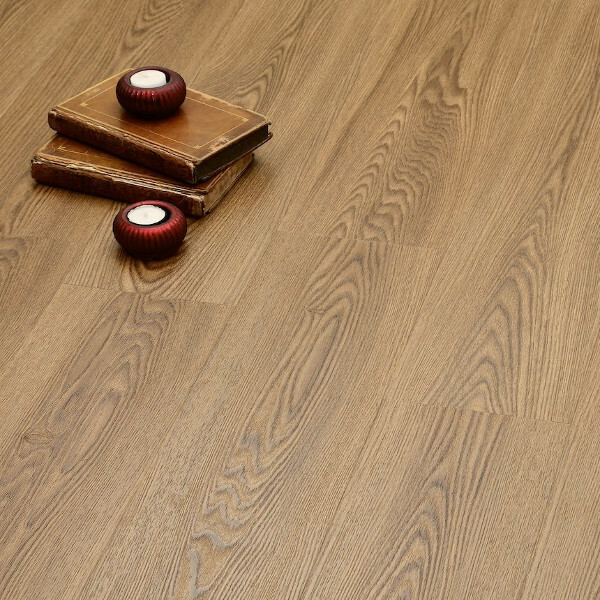 The floors have a low heat resistance which makes them ideal for combining with underfloor heating. 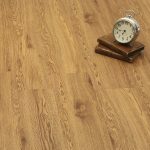 This vinyl comes with a full 20 years guarantee. 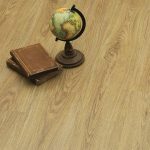 As this vinyl is water resistant it’s suitable for kitchen and bathrooms making this vinyl is a real winner throughout the home. 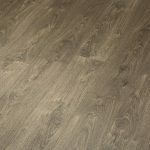 Easy to clean with standard household cleaning products this vinyl is also gives a soft sound when walked on making it ideal for those larger families of those with pets. 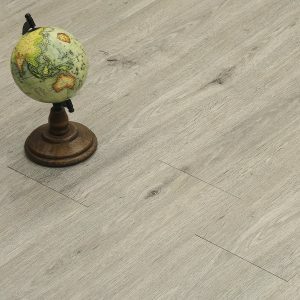 The Estilo Click Luxury Vinyl Tile is available in 5 oak effect planks there is sure to be a colour to suit every home.